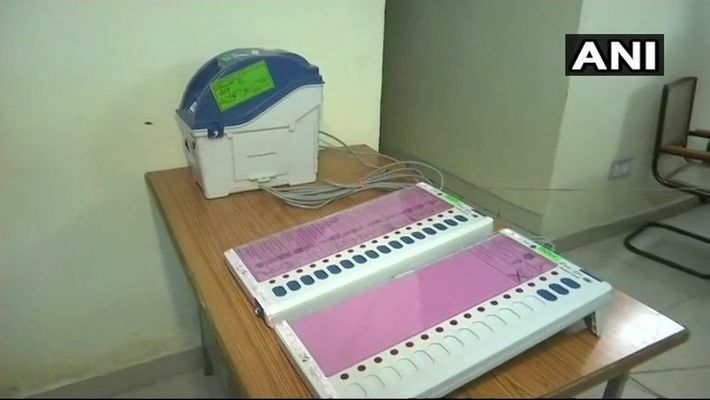 Madhya Pradesh has started voting following many high-decibel campaigns. The BJP is eyeing a fourth term in office, while the Congress is hoping to break the flow ahead, which can be crucial ahead of 2019 polls. New Delhi: The run-up to the 2018 elections of Madhya Pradesh saw a lot of political debate and volley of words. In MP, a range of factors, including 15 years of rule by one party , has led voters to seek ‘badlav’ (change). See some interesting statements and allegations that were made by leaders and star campaigners in an effort to gain an edge over each other. --Reacting on the charges of corruption which were levelled against MP CM Shivraj Singh Chouhan said in his twitter handle that, ”You have been making patently false allegations of Vyapam to Panama Papers against me and my family. Tomorrow, I am filing a criminal defamation suit for maximum damages against you for frivolous and malafide statements. Let the law take its own course now. 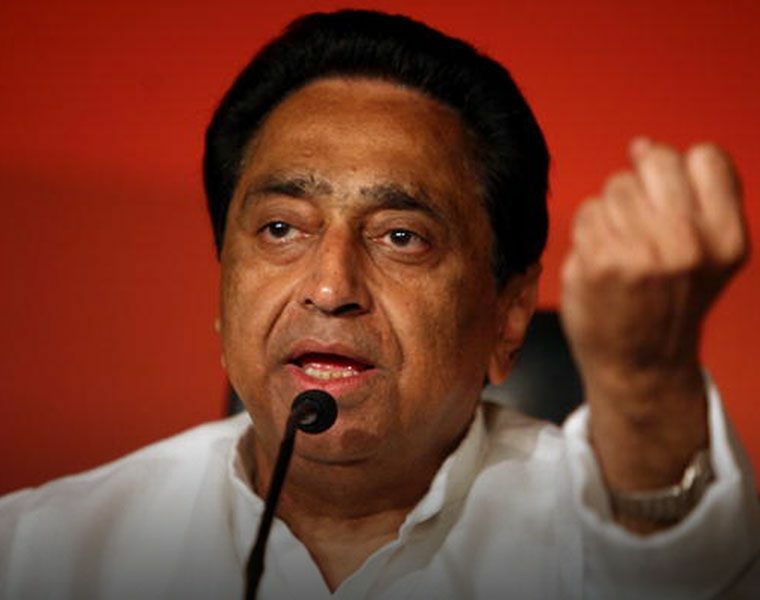 Attacking the Madhya Pradesh government for the “poor state”of the health sector the Madhya Pradesh Congress chief said, “ According to the Narendra Modi government, MP is the second such state in the country where the health services are in tatters in maximum 20 districts,” he alleged. 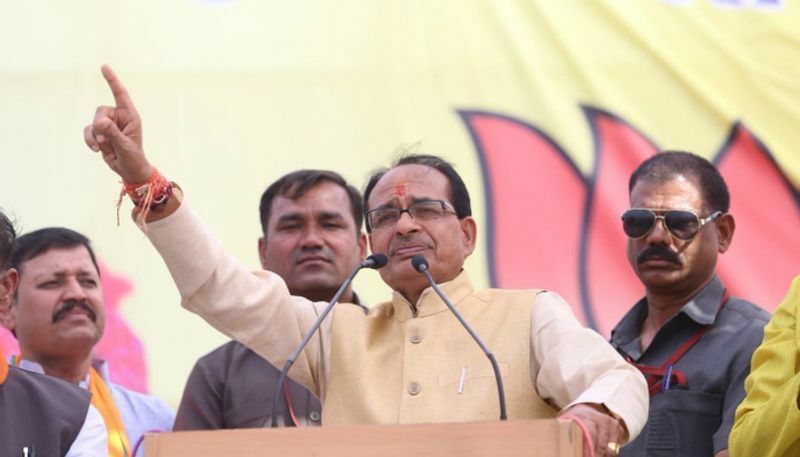 Claiming that there was a high level of discontent among the people of Madhya Pradesh against the BJP government under Chief Minister Shivraj Singh Chouhan he said, “ I have not seen such a level of unrest among the people in my entire political career. People are feeling cheated and this time they will not tolerate them (BJP). 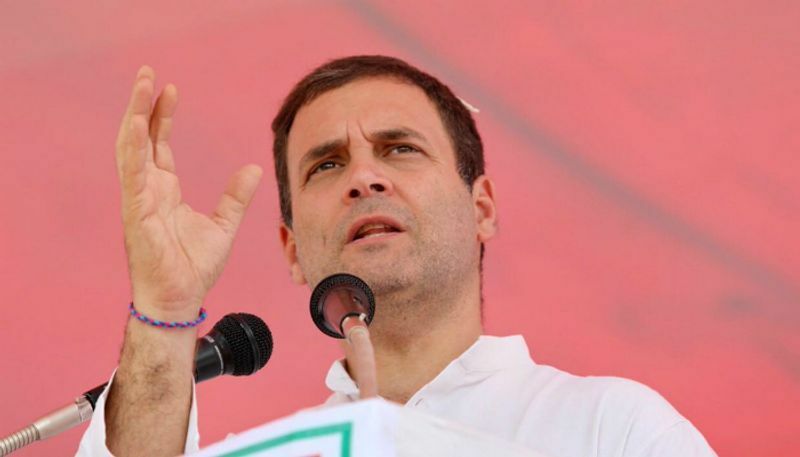 --Targeting his attack on the state BJP government, Congress vice-president Rahul Gandhi called Chief Minister Shivraj Singh Chouhan a ghoshna-making machine or an announcement-making apparatus. "Sachin Tendulkar was described as a run-making machine, Shivraj Singh Chouhan is a ghoshna-making machine who has made 21,000 ghoshnas," Rahul Gandhi said. --At a public rally during the election campaign in Khargone (MP), Rahul Gandhi attacked the state's Chief Minister Shivraj Singh Chouhan without actually taking his name, but using popular names and terms by saying, “ Udhar Chowkidar, Idhar Mamaji. Mamaji ke jo bete hai, Panama Papers me unka naam nikalta hai. (On one side, you have the watchman (referring to PM Narendra Modi), on the other side you have ' mamaji' (referring to Madhya Pradesh CM Shivraj SIngh Chouhan). The name of the son of 'mamaji' figured in Panama Papers)," After his goof-up was called out by the BJP and a lawsuit threat loomed, Gandhi admitted to having got "confused" and said Chouhan was NOT involved in the money-laundering Panama Papers case. "For campaigning, I am touring Madhya Pradesh, Chhattisgarh, and Rajasthan these days. The ruling BJP has indulged in so many scams and corruption that I got confused," Rahul offered as an excuse to tide over the controversy. 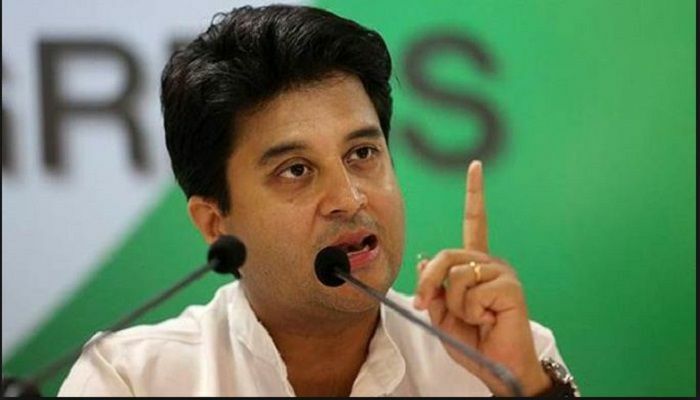 --Asked why the party lost the chance to beat the Shivraj Singh Chouhan government in 2013 and what was so different this time, Scindia said, "There is complete unity this time... leaders at all levels and the people know it is a 'do or die' situation". 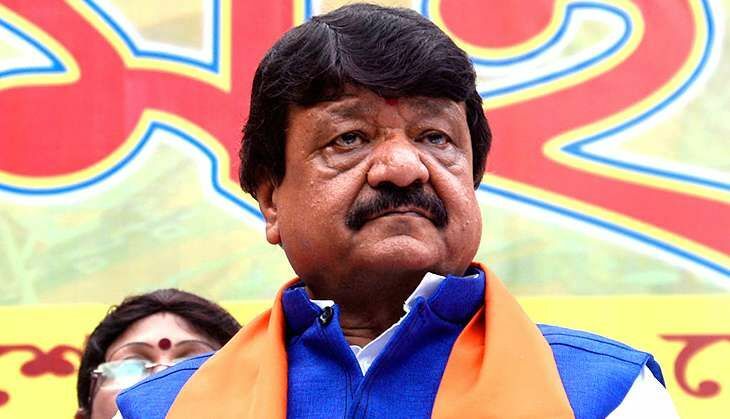 Rubbishing the scam allegations that Rahul Gandhi made against the MP Chief Minister, BJP’s prominent leader Kailash Vijaywargiya said that “Probably Rahul, after visiting Mahakal Temple in Ujjain and after having consumed 'prasad’ got influenced by it and levelled these allegations,” also mocking his temple run that is not consistent with his older image.